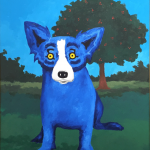 George Rodrigue portrayed on his canvas what he feared was his dying heritage – including its land, people, traditions, and mythology. 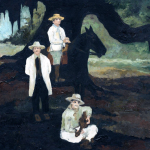 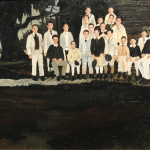 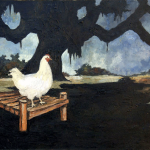 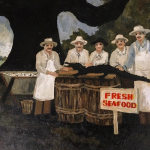 He sought to “graphically interpret the Cajun culture,” preserving it in the face of a progressive world. 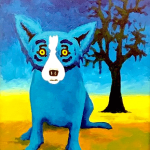 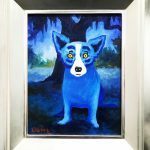 In the early 1990s Rodrigue’s Blue Dog Series, based on the French-Cajun loup-garou legend, catapulted him to worldwide fame. 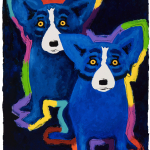 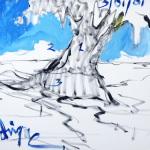 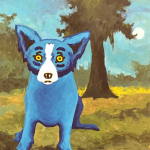 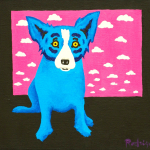 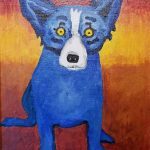 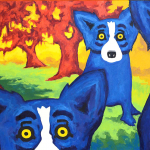 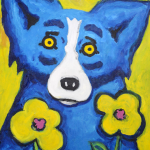 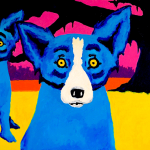 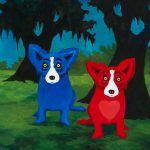 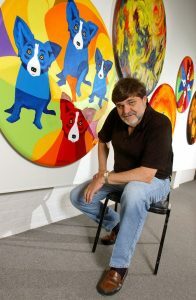 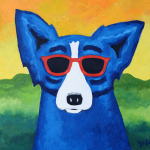 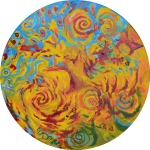 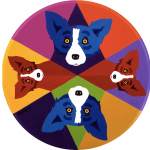 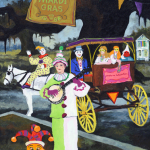 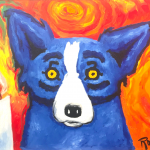 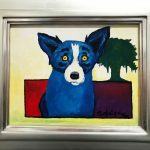 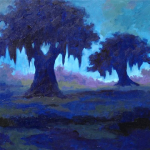 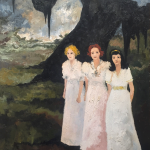 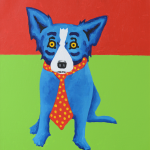 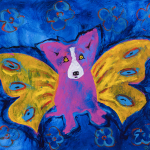 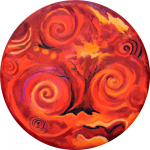 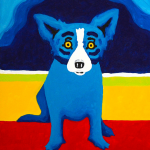 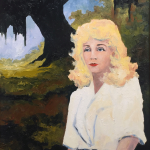 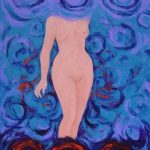 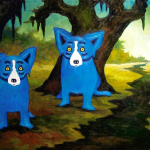 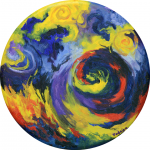 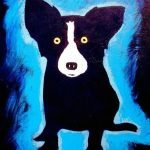 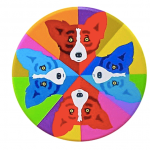 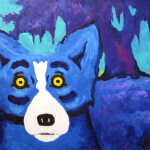 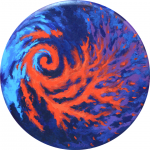 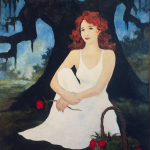 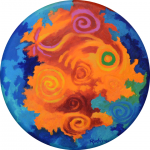 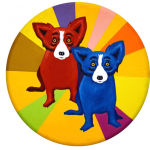 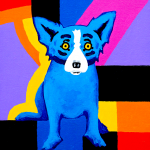 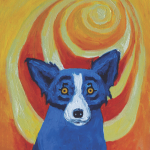 Please visit Wendy’s blog to learn about Rodrigue’s life, and artistic evolution. 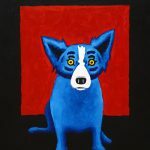 Available original paintings begin at $60,000.